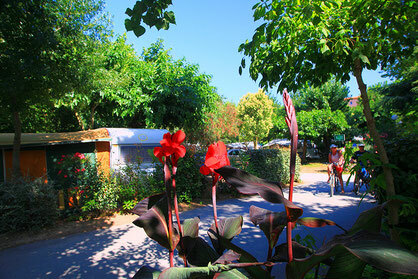 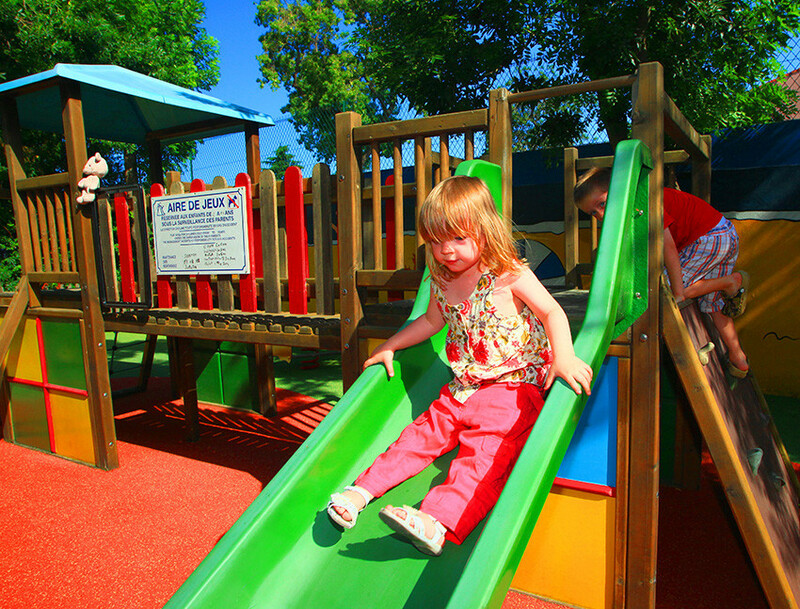 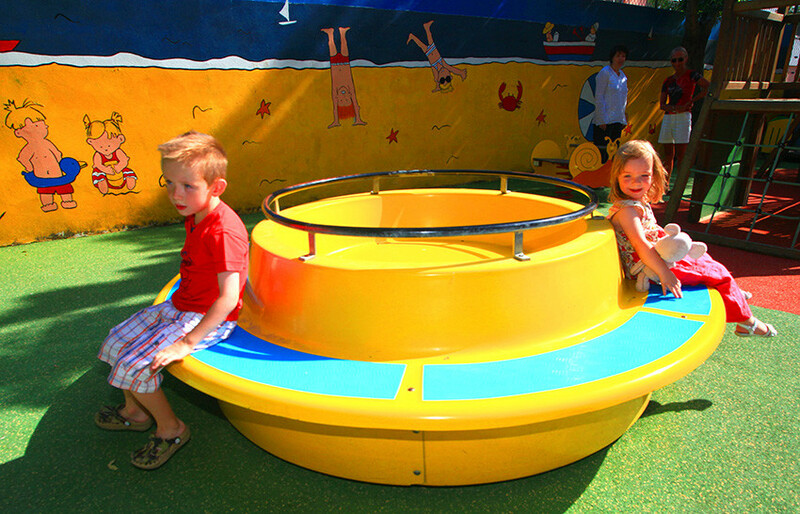 The Camping Catalan is a campsite for families and offers 71 camping pitches for campers, tents or camping cars (-7m). 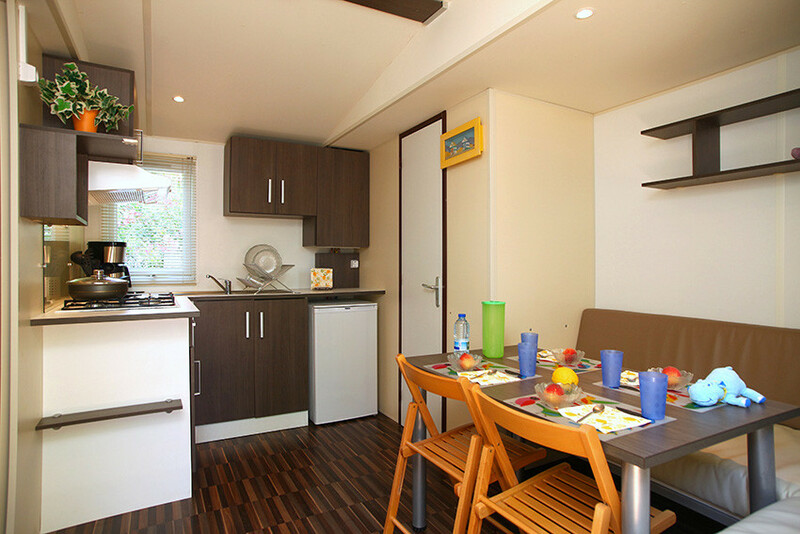 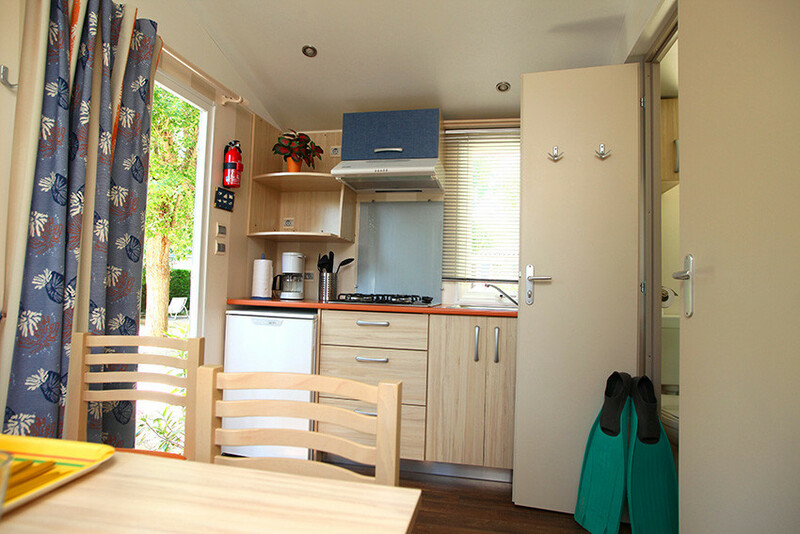 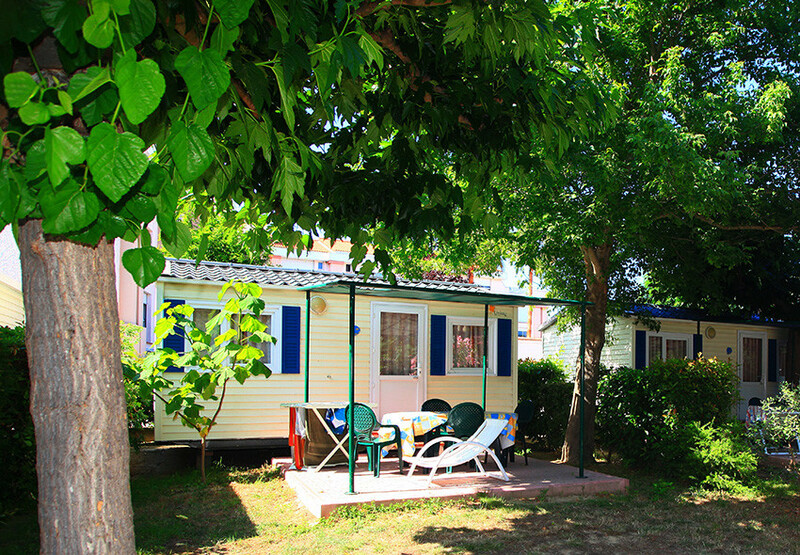 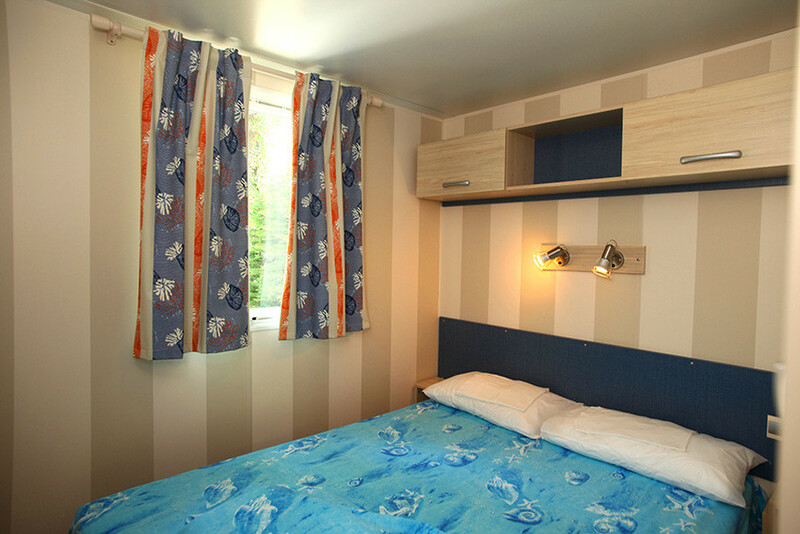 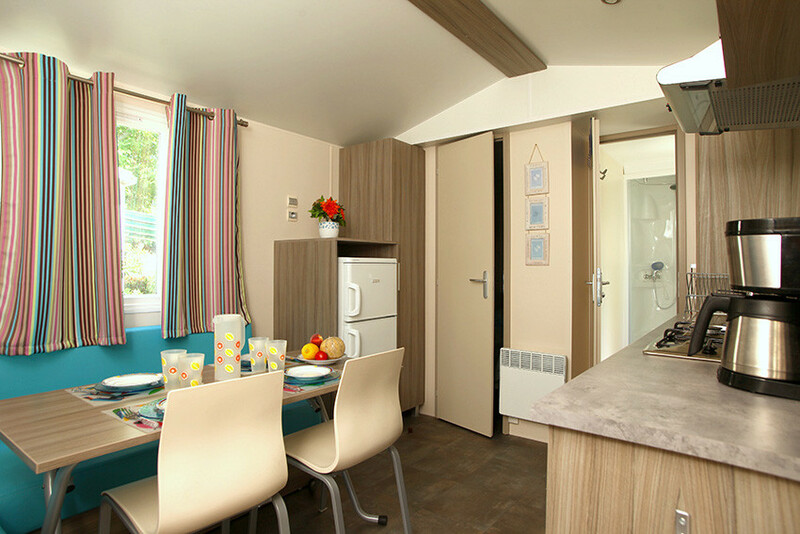 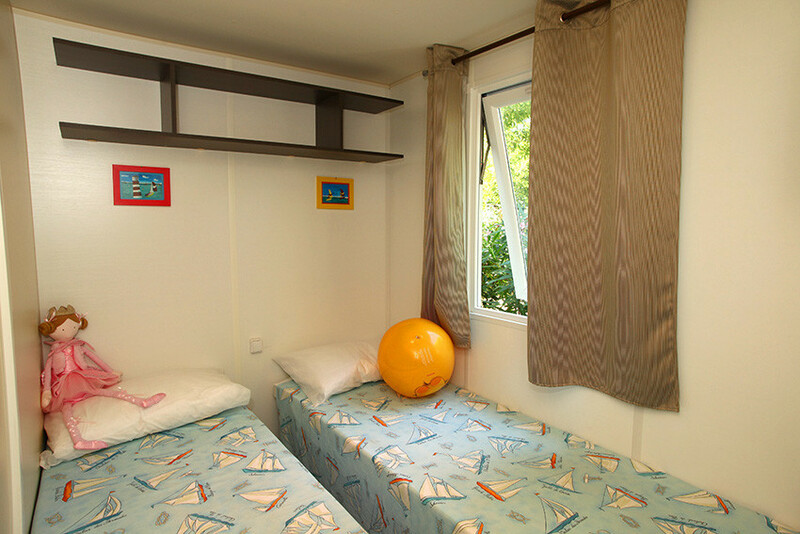 There are also 32 mobile homes for rent for 2/4 to 5 people, with or without integrated bathroom. 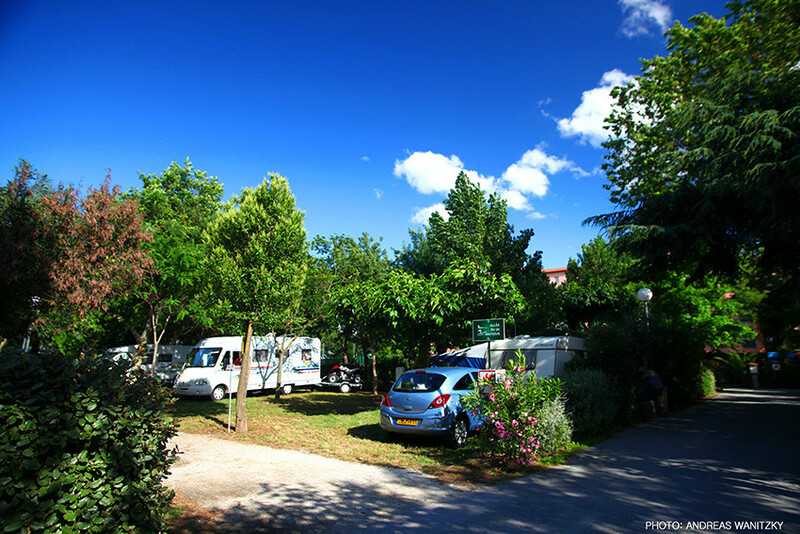 Surrounded by greenery, the camping pitches offer shade, clear outlines and electricity (standard Euro connectors (8 Amp)). 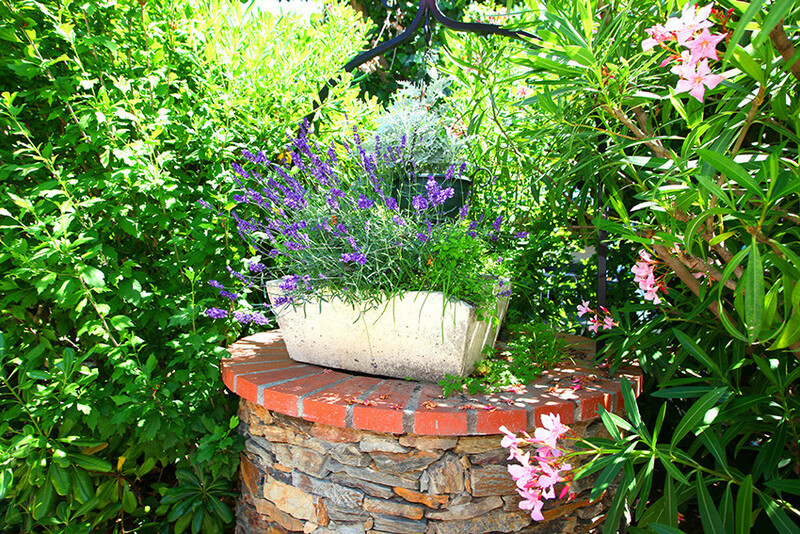 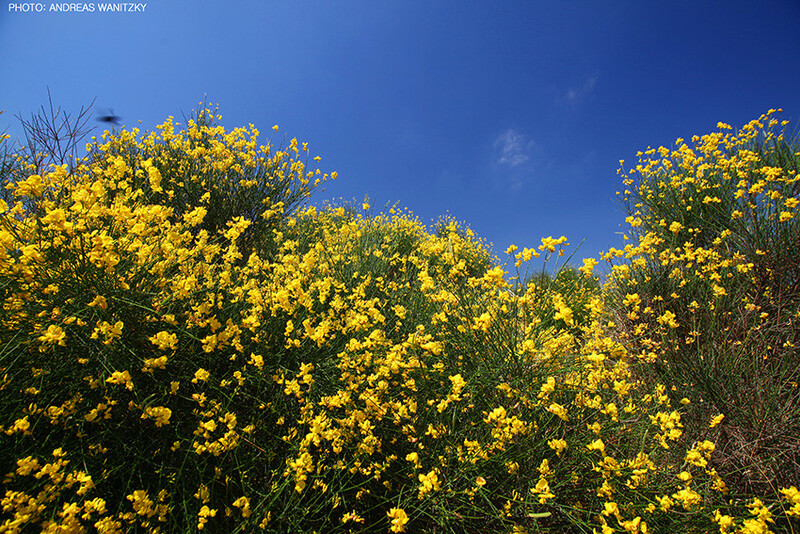 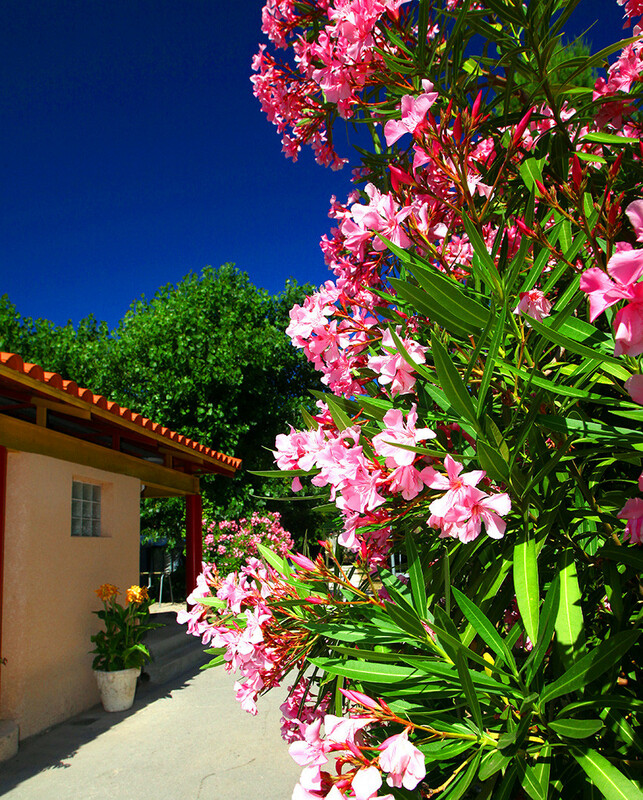 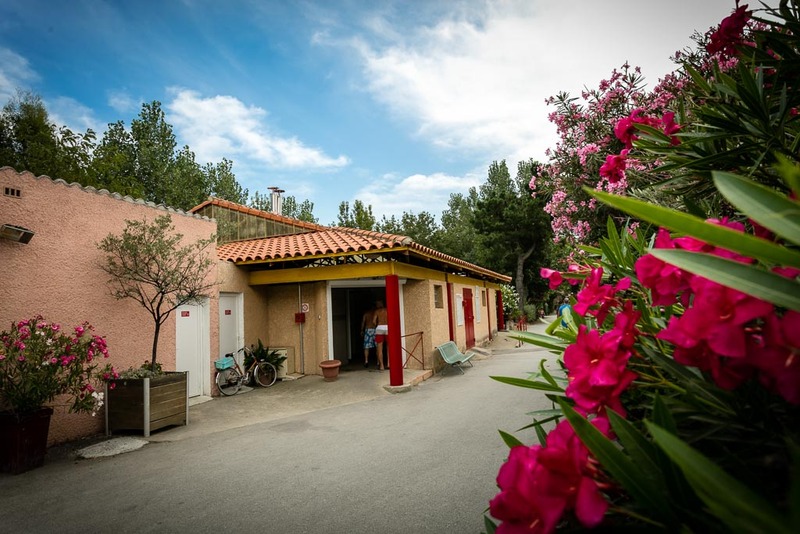 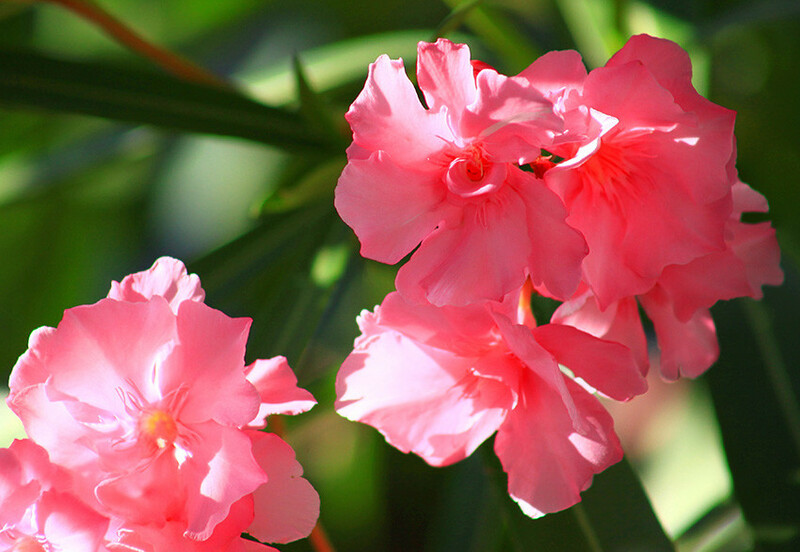 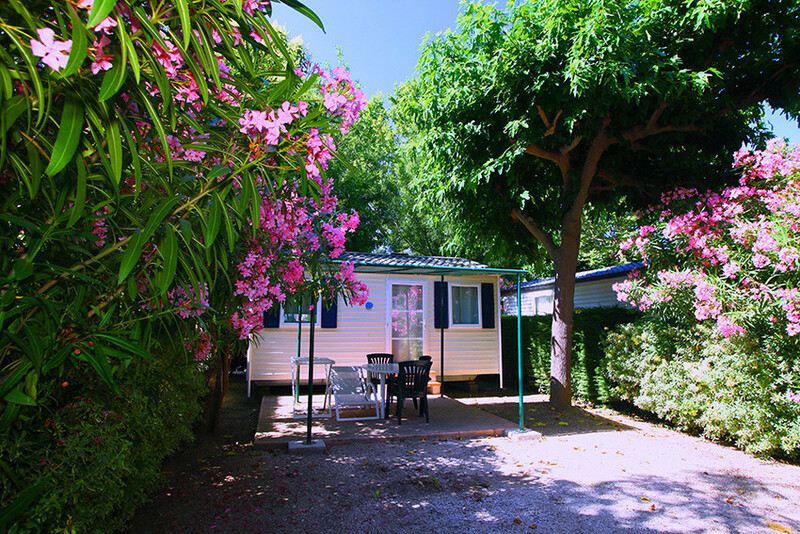 Environmentally friendly, the campsite welcomes you to green and flowery surroundings with a variety of native Mediterranean species of plants. 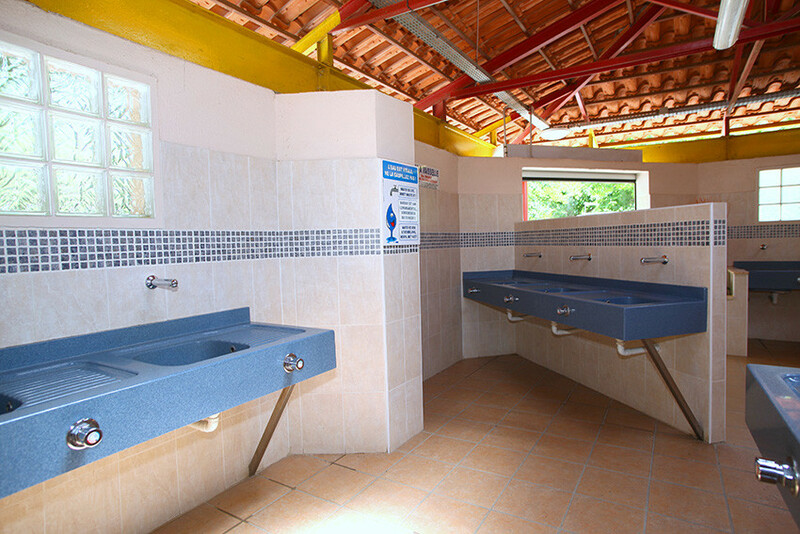 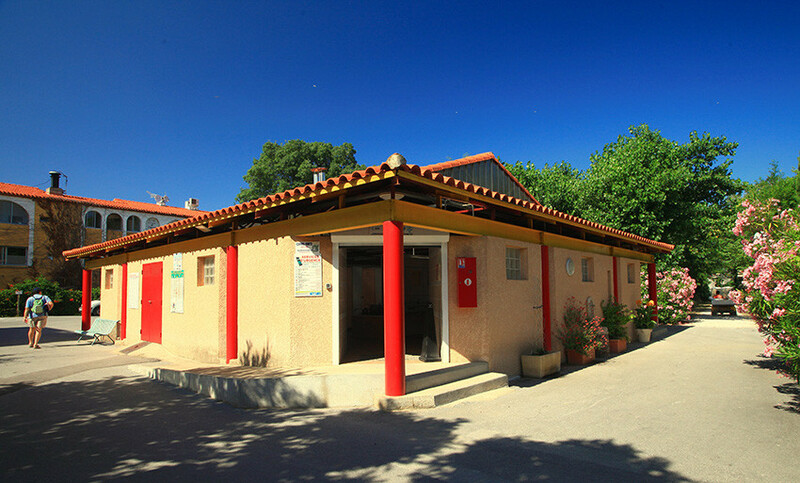 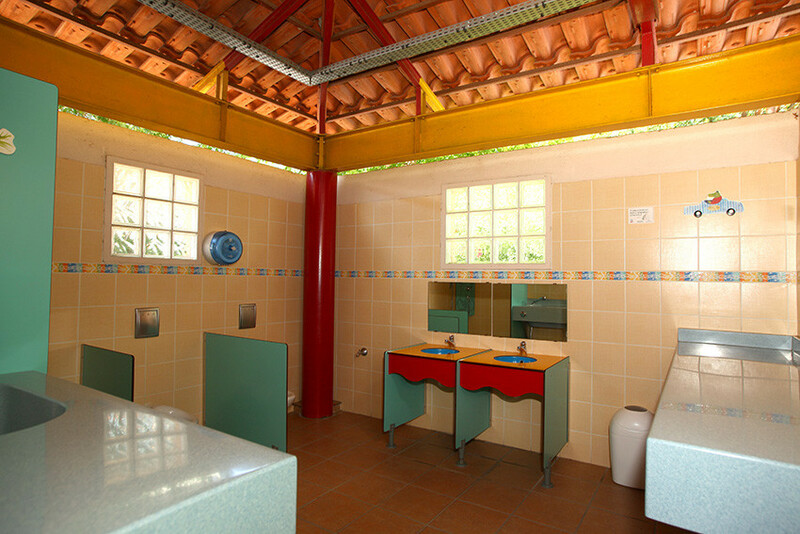 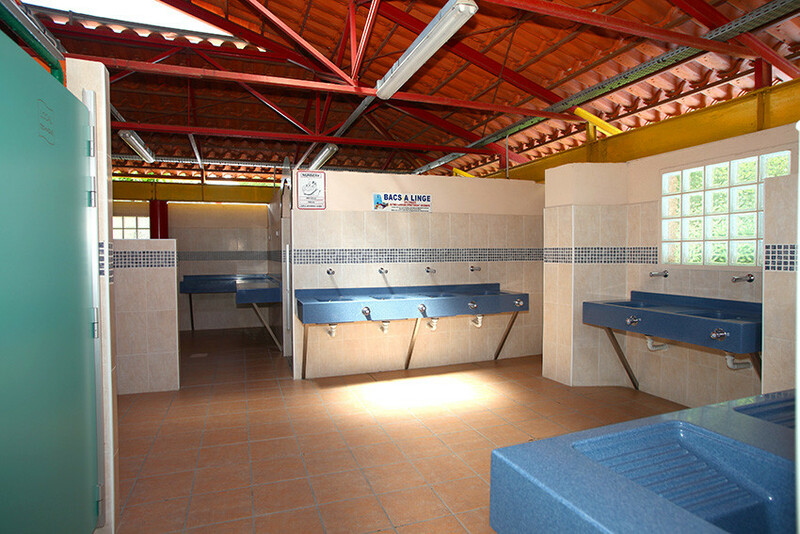 The high-quality facilities are above its two star category: night lighting, hot water at all stations, children's bathroom, handicapped stall... also, the bathrooms are cleaned several times a day.